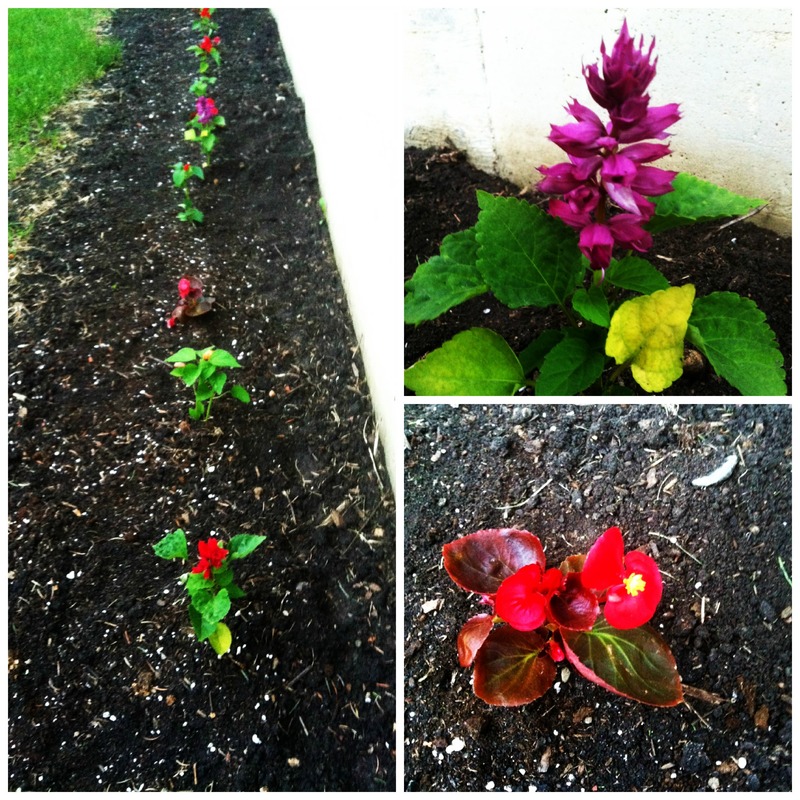 Check out my beautiful East Side flowers. This area along our garage does not get a whole lot of sunshine. It get a little morning sun, which is half blocked by the massive spruce trees, then once the sun hits noon it is shady time for these guys. Aren’t they just gorgeous!? They should get big enough to all grow in together for a hedge of color & beauty! ← Want Victoria Secret Model Hair..! ?